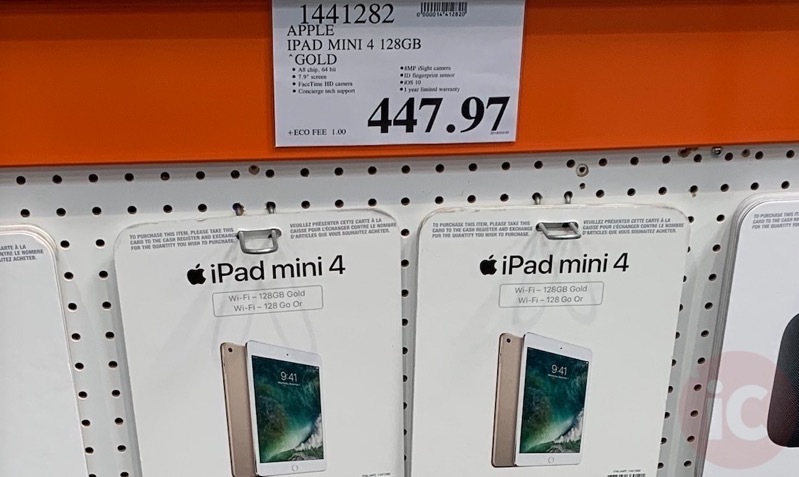 If you’re looking for a sale on Apple’s 10.5-inch iPad Pro and iPad mini 4, check out your local Costco. 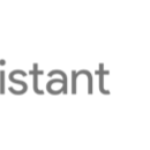 Now you are probably aware Apple recently launched a new iPad Air (which is based on the 10.5-inch iPad Pro design) and refreshed iPad mini 5 (based on the iPad mini 4 design). Apple’s 2019 iPad Air 64GB starts at $649 but lacks a faster 120hz display refresh rate ProMotion technology like the 10.5-inch iPad Pro with A10X and quad stereo speakers. The iPad mini 4 is on Apple’s aging A8 CPU from 2014, while the new iPad mini 5 at $80 more is running the more powerful A12 Bionic. You’re better off spending more to get a new iPad mini 5. Again, the 10.5-inch iPad Pro from Costco is worth considering if you don’t need the latest and best iPad from Apple. Buying from Costco means a rock-solid return policy, which for electronics is at 90 days, compared to Apple’s 15 days.